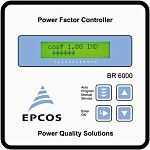 Power Factor Correction (PFC) controllers operate in Transition Mode (TM) and Continuous Current Mode (CCM) for a wide-range-mains operation. 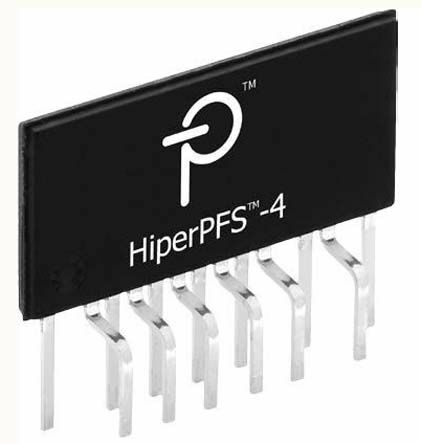 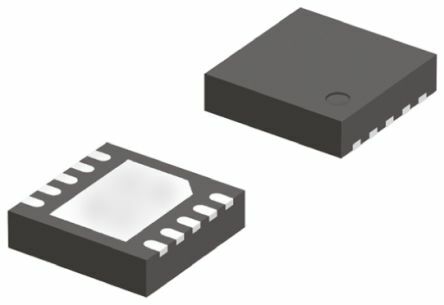 The PFC controllers embed advanced protection features, which make SMPS more robust and compact, requiring fewer external components. 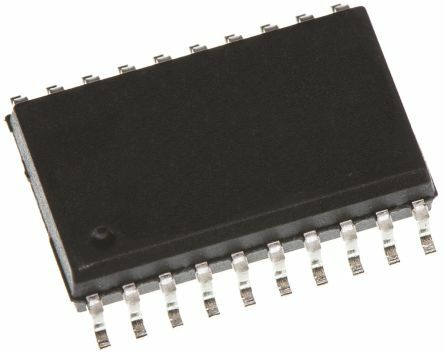 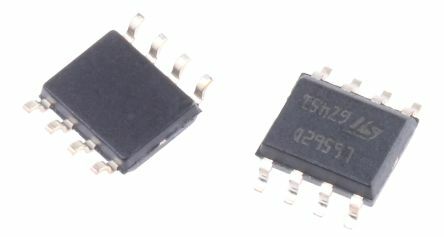 Integrated Power DevicePower Device Thermally ProtectedNo External Current Shunt Required9V to 18V Input RangeInternal Charge PumpA Resistor sets the Current Limit levelA Capacitor programs the Slew Rate of the output at turn on (NIS5132 only).